Cathleen is a certified Bradley Method of Natural Childbirth Doula and Childbirth educator (since 2013). She is also trained in Rebozo Techniques and Prenatal Yoga. In addition to her formal training, Cathleen has four children ages 7-20 who have assisted her in learning more about pregnancy, labor, birth, and parenthood. Cathleen wants to empower women with information to make informed birth choices and to support them during labor and birth in the decisions they have chosen. Cathleen offers doula support and childbirth classes to all women (medicated, non-medicated) (vaginal, cesarean) (induced, spontaneous) (home, hospital or birth center). Choose a Doula Package with Childbirth Education or separately. 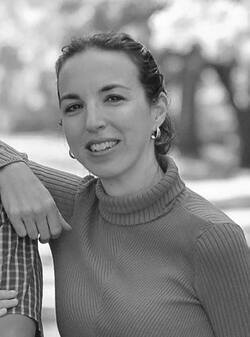 ​Cathleen is currently serving as President of the Professional Doulas of Charleston.